Battle of the foundations! 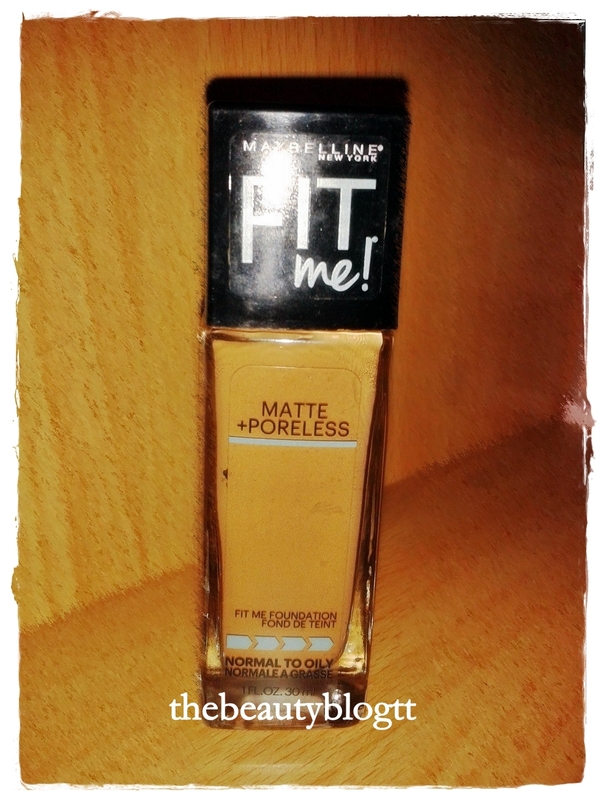 Maybelline Fit Me! 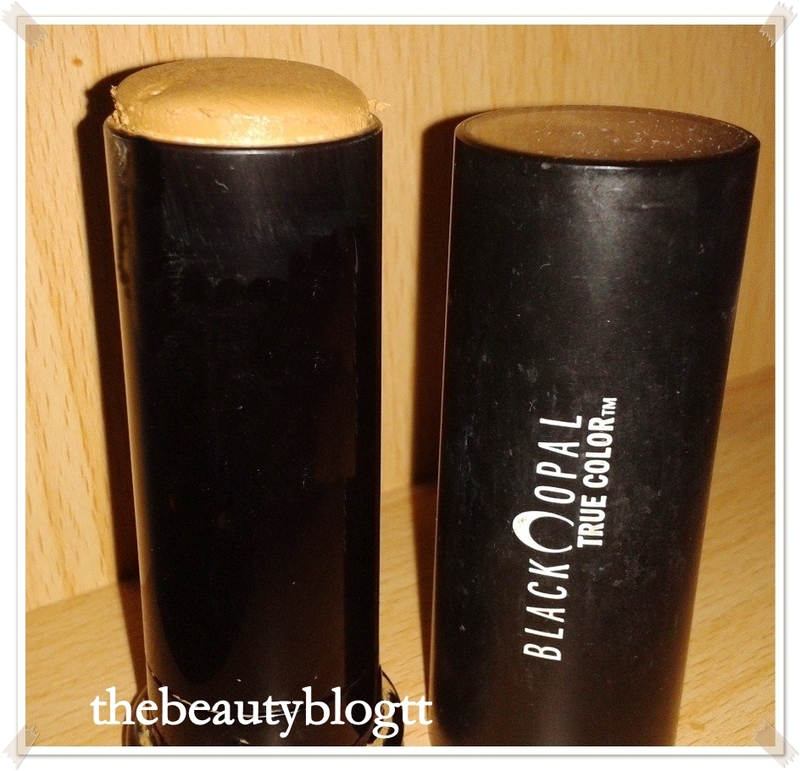 Black Opal! Revlon Colorstay! Which one is really the best for oily skin, coverage, blending, and overall application? Color Payoff- This foundation comes in 16 shades, catering for light, medium and dark skin. I initially purchased the darkest shade, 335 Coconut, but after testing it at home it was too dark for my skin, so I got the shade lighter, 330 Toffee Caramel. It did match my skin tone but, after wearing the foundation for a couple of hours it began to oxidize and changed the colour a shade lighter than my skin colour, so I used a darker powder to set it. The colour payoff was excellent and had such a natural “my skin but better” look. Formulation- The formulation is smooth and creamy, when applied it does dry quickly, I recommend doing sections of your face at a time. It is a light to medium coverage, I believe it is a lighter coverage than the Revlon Colorstay. It can be built up but, just be sure to get the right shade, because it will look white! It does mattify the face, but not as good as the Revlon Colorstay. The foundation minimizes and blurs pores very well and I do give it a thumbs up where that is concerned. 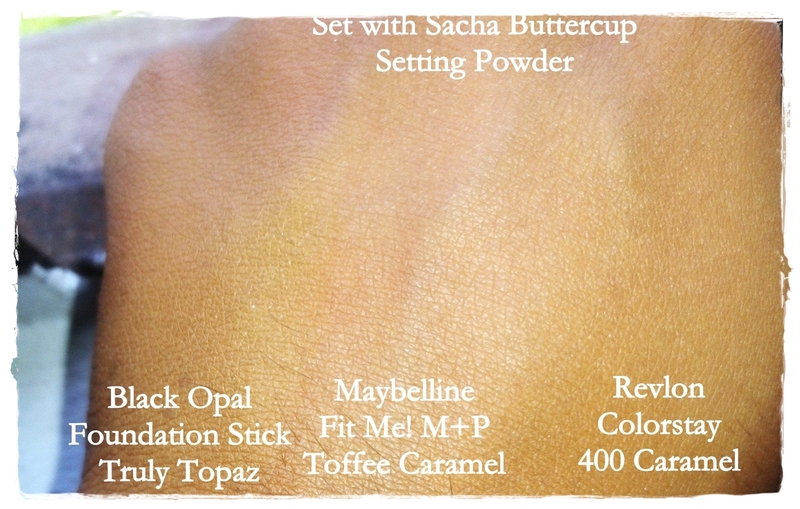 Overall- I do like the foundation, its one that I will repurchase on and off again. It does what it says and helps with the oil control, however its no Revlon Colorstay which will continue to be my personal drugstore holy grail foundation. “Broad-Spectrum SPF15, hypoallergenic formula protects skin from UVA/UVB damage. It delivers the maximum coverage for perfect, even skin tone. It won’t clog pores and blends smoothly to give you the flawless face you’ve always wanted. Paraben-Free, Fragrance-Free”. This foundation is a medium to full coverage! That means one layer and you’ve got most of your problematic areas covered! Its super pigmented so the coverage is there! It can even be used as concealer. 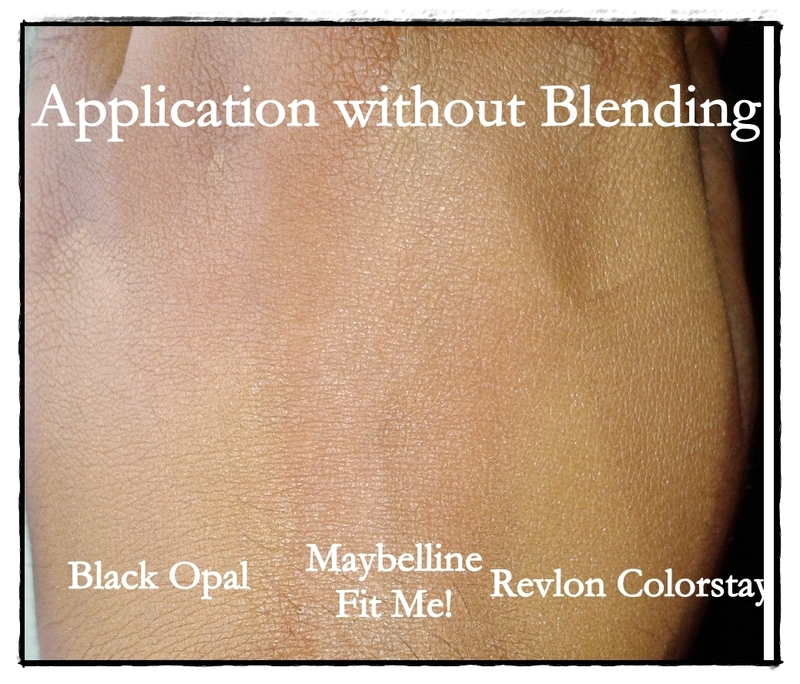 The formula is creamy so its easy to apply and blend. In addition to all these great things, the foundation has SPF 15! YES! It’s gonna make you look flawless whilst protecting you from the harsh sun! However, this foundation is not oily free 😦 That means as a combination/ oily person, you will get oily very fast! Be aware that you’re going to need your full matte kit with this foundation, we’re talking mattified primers, powders and blotting papers! If you apply this foundation with all the right techniques and use other products that will help prevent an oily face, then I do recommend this foundation. 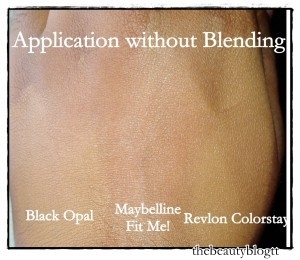 Its really a great foundation for coverage and will stay true to its beautiful color upon application. Its a great quality foundation that will help those with issues such as discolouration, pigmentation, acne scars and marks, etc. Thank you 🙂 Its a great option for concealer!